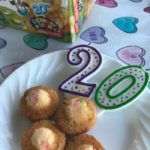 Disclosure: This is a sponsored post with Nature’s Harvest® Bread and Entenmann’s® Little Bites™ Snacks by Activate by BlogLovin. The opinions are all 100% my own. School has already resumed for several schools in our area. While ours still has a few weeks before we start, I know that our lazy days of summer will soon be over and we’ll be back to our rigorous schedule. I do like to plan ahead of time and prepare for when that time comes. My Walmart shopping list seems endless, but two things that are always on my list include Nature’s Harvest® Bread & Entenmann’s® Little Bites™ snacks. These two staples are something that really bring life to my children’s lunchboxes every day. 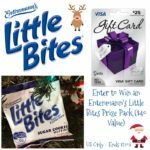 They love the variety and flavors that Entenmann’s® Little Bites™ snacks has to offer and they are a delicious, sweet treat. 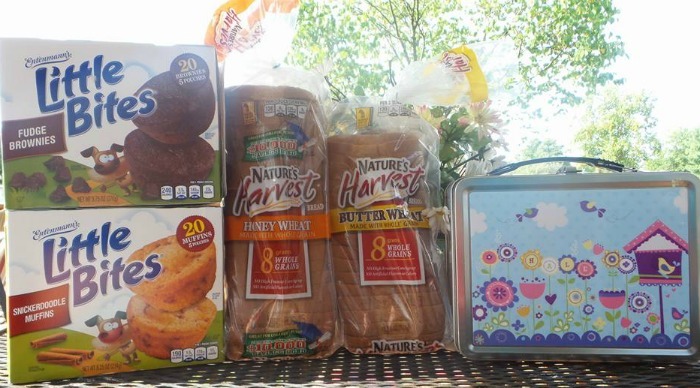 I love that Nature’s Harvest® bread varieties offer 8 whole grains in each serving and is good for them. 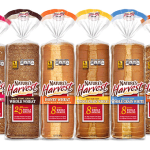 Nature’s Harvest® offers top-quality, delicious breads in a variety of flavors. 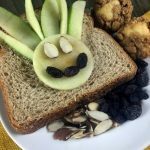 I love serving my family Nature’s Harvest® varieties and they delight in all of the creative ways I use it in their lunches. Every delicious variety is baked with whole grains, at least 8g per serving, so each one is a good choice. Nature’s Harvest® bread truly is the easy choice for whole grains. With no artificial flavors, colors or high-fructose corn syrup, I know I am giving my family nothing but the best. 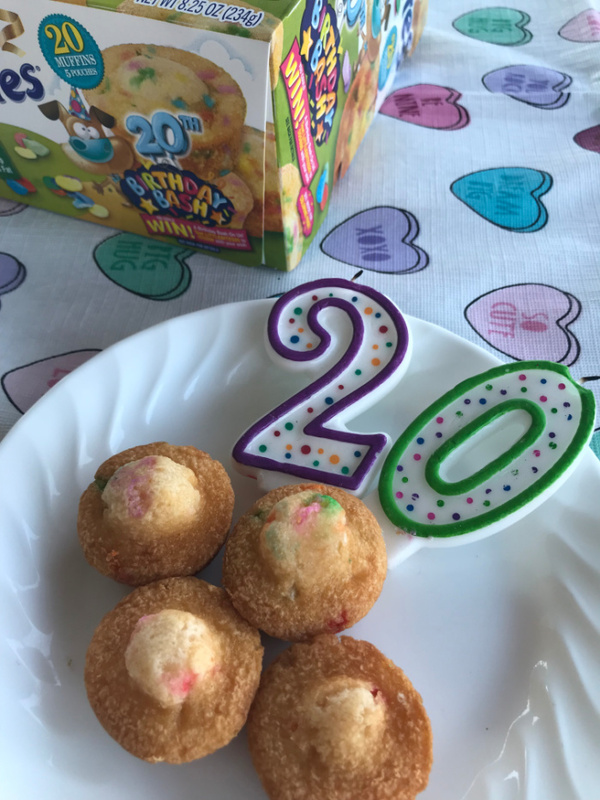 Another way I like to jazz up their lunchboxes are with tasty treats from Entenmann’s® Little Bites™ snacks. 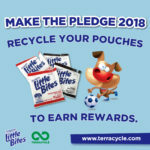 They are a better choice when it comes to snacks for my kids. 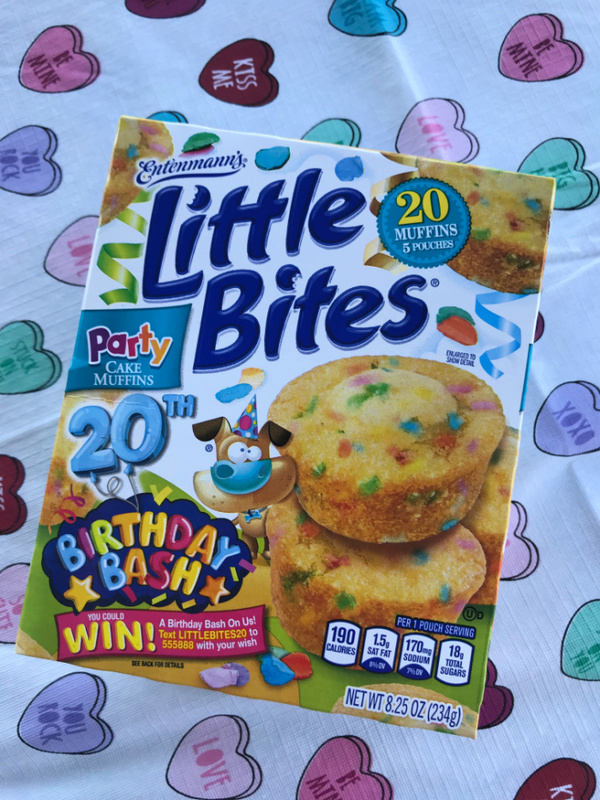 They have a nice array of flavors and each pack is perfectly portioned. 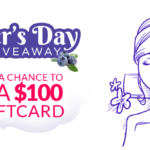 Why moms like me love them are not only the flavor and size, but the easy clean-up! They are perfect for anytime, day or night! 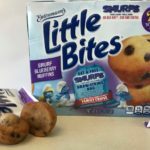 With flavors like banana muffin and blueberry to chocolate chip, snickerdoodle and fudge brownies, you will find a taste for everyone in your family. 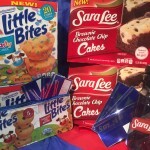 Our personal favorites are the fudge brownies and crumb cakes. School will soon be in session for millions of students across the country. 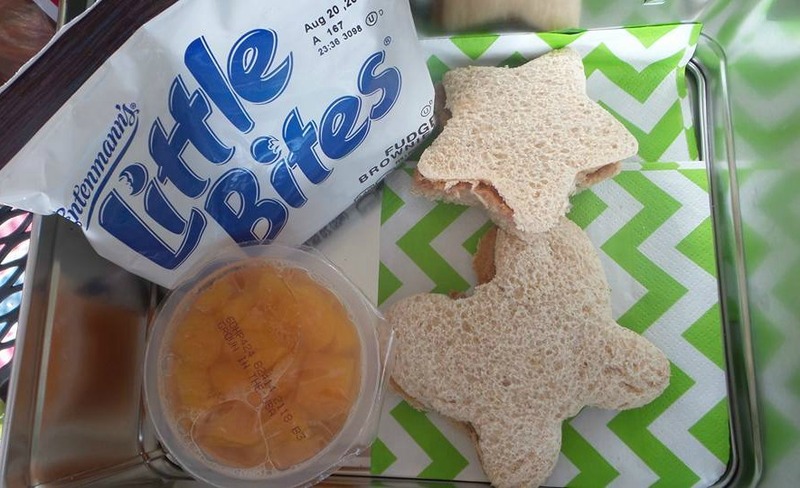 Many families will resume the long-time tradition of packing daily lunches for their kids as they send them off to school. 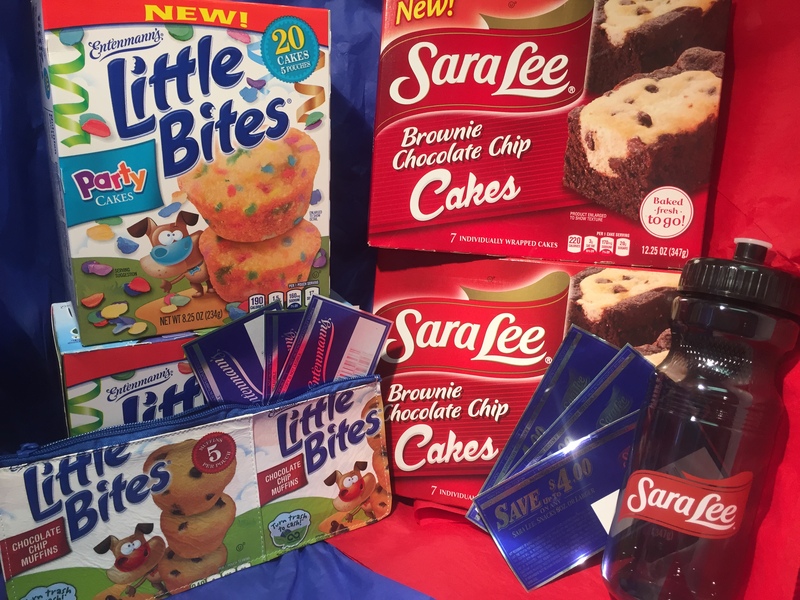 To help make lunch time brighter, Sara Lee Snacks and Entenmann’s Little Bites have tasty snacks you can conveniently serve anytime.